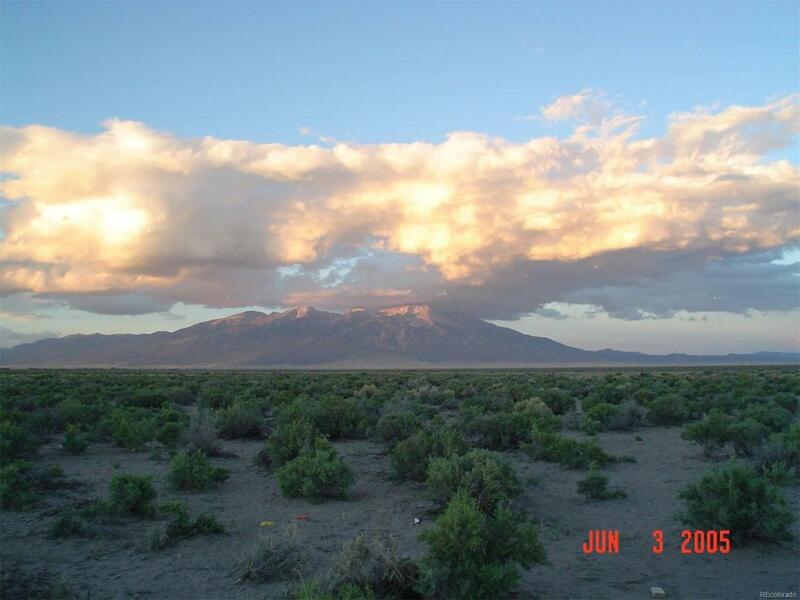 This parcel is located between Fort Garland, Colorado, to the north and San Luis, Colorado, to the south. Beautiful mountain views to the north and the east. 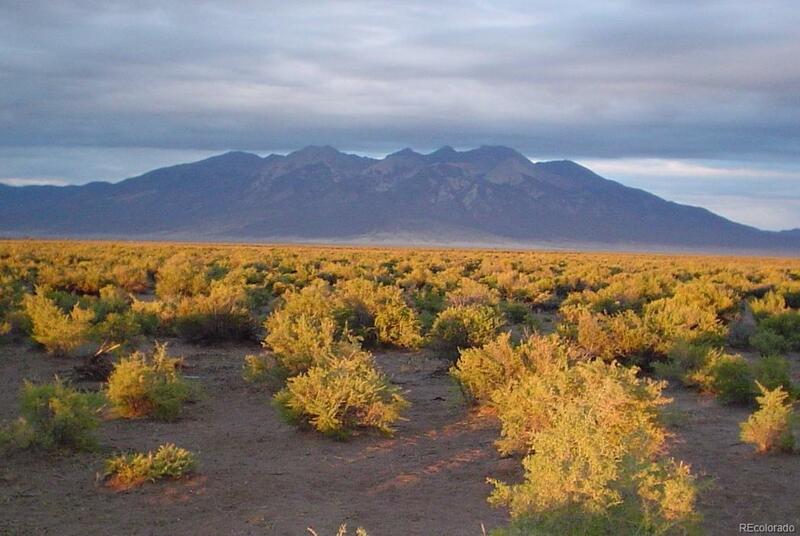 Alamosa, Colorado is located just a short drive to the west, where shopping, restaurants, medical facilities, colleges, and other local festivities can be found. To the south is Taos, New Mexico, where there is found many different shopping adventures, along with fine dining and entertainment. Hunting and fishing all through the area. A taste of the western living experience.